A biography of Sir Francis Younghusband, imperialist and a dashing adventurer, who in 1903 invaded Tibet, wiped out its entire army and then became a mystic. Sir Francis Younghusband was the last of the great imperialists, a dashing adventurer - in 1903 he single-handedly invaded Tibet, wiped out its entire army and then became a mystic. Admired by H.G Wells and Bertrand Russell, he held the world record for the 300-yard dash, was the first European since Marco Polo to travel from Peking to Central Asia, discovered the source of the Indus and as a spy his presumed death almost sparked off an Indo-Russian war. 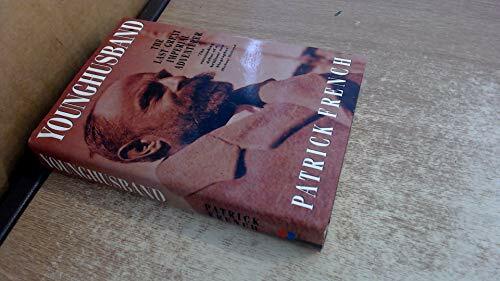 The quest to quantify this man has led Patrick French through the Mustagh Pass, from the Himalayas to Kashmir, and into Tibet in search of clues, and into Younghusband's personal papers only recently made available personal papers only recently made available to the public.